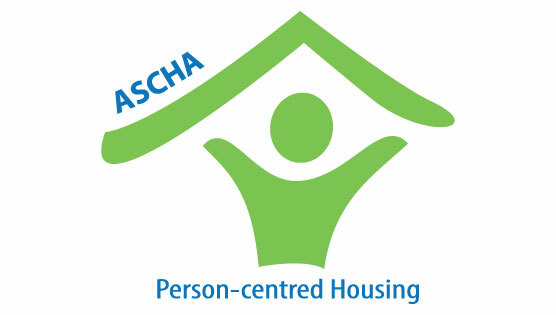 ASCHA offers a variety of advertising options. 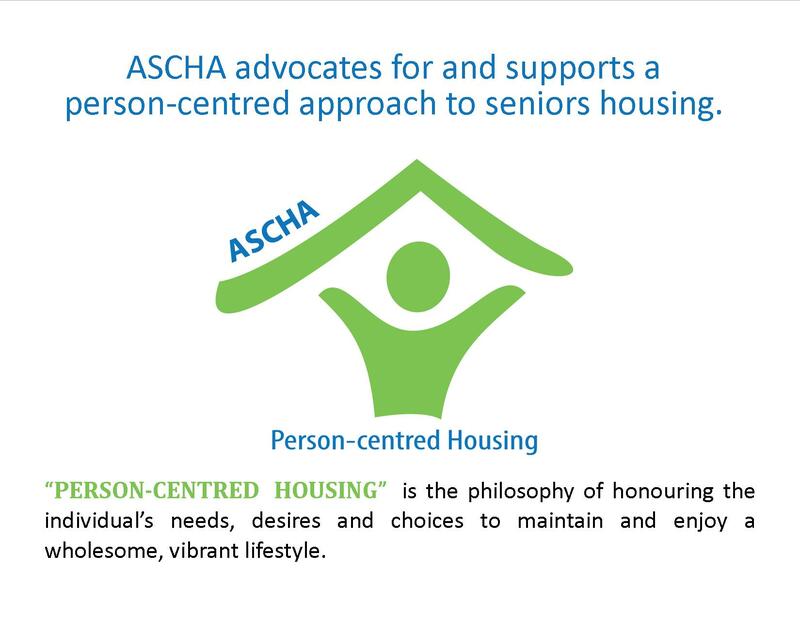 If you are interested in advertising in the ASCHA Weekly Rollout, the Alberta Seniors Housing Directory, or online through our main website or Classifieds, please contact us at ascha@ascha.com or by calling 780.439.6473. Our team will be happy to assist.